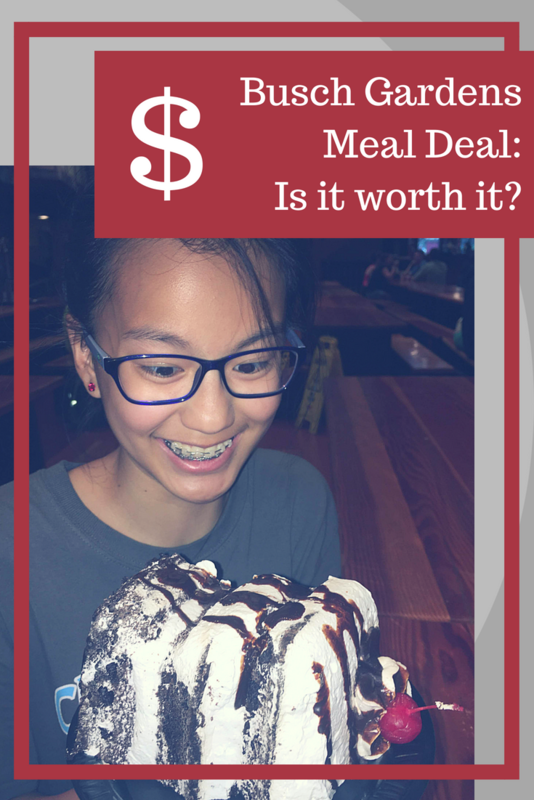 Home » theme parks » Busch Gardens Meal Deal: Is it worth it? Busch Gardens Meal Deal: Is it worth it? 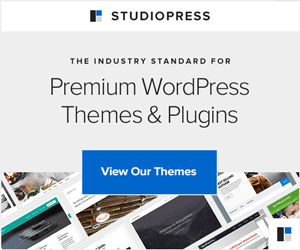 This post contains affiliate links for which I earn a small commission. We are avid fans of Busch Gardens, Williamsburg, VA. The park is consistently rated the most beautiful theme park in the country. Their food, especially the ribs at Trappers Smokehouse, is really good. And, the portions are huge! In years past, Busch Gardens offered a meal deal: A full meal, dessert, snack and beverage for a fixed price, claiming up to 40% savings. We never found the savings to be worth it. With meal prices ranging from about $10 to $17, you only saved if you ordered the most expensive item on the menu, but the most expensive menu items were often excluded from the meal deal plan. This summer (seriously, it was not available in May), Busch Gardens offers an All-Day Dining Deal, comparable to the same dining plan at Sea World. The All-Day Dining Deal is $34.99 per adult and $19.99 per child and includes an entree, side or dessert every 90 minutes. Guests receive a wristband to show at check out. The All-Day Dining Deal with non-alcoholic beverage option is $39.99 per adult and does not offer a kids’ option. I think, because kids’ meals include a beverage, this deal is not needed for kids. However, the regular dining deal doesn’t list the kids’ beverage on the website. Restaurants include: Das Festhaus, Marco Polo’s Marketplace, O’Tators, Squire’s Grille, Trappers Smokehouse, La Cucina, Les Frites, Snack Hutte, German Pretzels and Beer. Meal sharing is NOT allowed. Another option is the Meal + Drink Deal, which includes an entree platter, side dish or dessert and regular size beverage for $16.99. Meal sharing is allowed, or at least is not prohibited. Both Busch Gardens Williamsburg dining plans are a great improvement over the old plan. Special savings note: If you have an annual membership, you’ll get a 10% discount on dining, including the dining plans, and other money saving perks. Is the Busch Gardens All-Day Dining Deal worth it? So, is it the Busch Gardens all day dining plan worth it? Which meal plan do I recommend? So, we’re back to the big question: Is this dining deal worth it? Let’s look at a few of the menus. Meals range in price from $8.99 for the Turkey Salad Wrap at Trappers Smoke House to $18.99 for any of the entrees at the Snack Hütte. 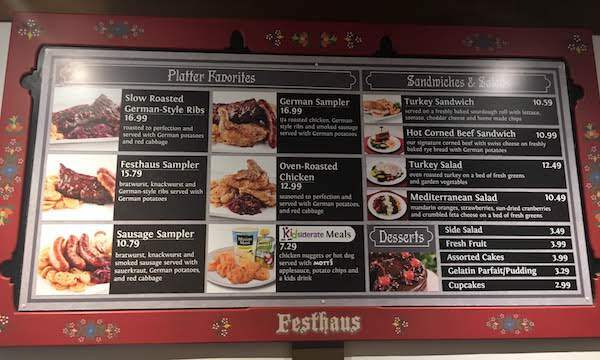 Let’s say you order the Turkey Leg ($18.99) at the Snack Hutte (sides and dessert are not offered here, so you can’t get those) and the German Sampler ($16.99) with Cake ($3.99) at Das Festhaus. The total for these two meals is $39.97, so you save with the All-Day Dining Deal, even if you get nothing else. But, will lighter eaters save, too? 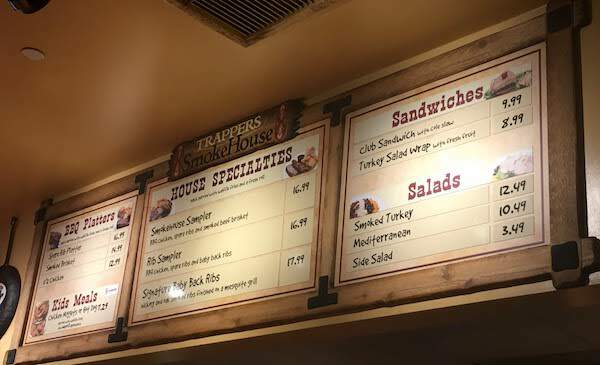 If you order the Smoked Turkey Salad ($12.49) at Trappers Smoke House and the Oven Roasted Chicken Dinner ($12.49) with Side Salad ($3.49) at Das Festhaus, you’d spend only $28.47 for those meals. You would have to eat at least one more meal to save with the All-Day Dining Deal. Also, the All-Day Dining Deals do not include theme park favorites like cotton candy ($5.99), funnel cake (price varies based on toppings), kettle corn ($6.29) or ice cream (price varies). If a theme park visit just would not be complete without these treats, then you’ll spend even more on food. 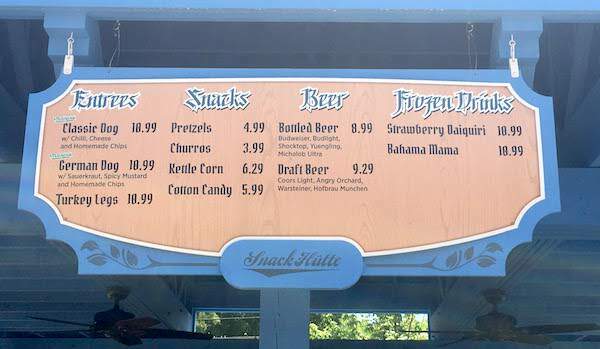 Beverage prices are not posted on the menus at Busch Gardens, and we don’t drink soda. The park offers free water (though the cups are small) at all restaurants. We learned to ask for four cups of water for the two of us each time we got water throughout the day. For us, adding the non-alcoholic beverage would not make sense. But, let’s say for sake of budget planning that fountain drinks are $2.99 each. If you get a soda with each of your two meals, you “spend” another $6. The add on cost for the beverage option is only $5, so you save money. If you get a beverage every 90 minutes as allowed, you’ll “save” even more with your meal plan purchase. In short, it depends! I, personally, cannot eat enough in one day to justify the cost of the meal plan. I’m more likely to order a couple of salad meals at $12.49 each (probably only one) so I can get funnel cake and ice cream! I love funnel cake! My husband would probably enjoy one big barbecue meal from Trappers Smoke House, but is not likely to eat two huge meals in a day. He likes ice cream! But, if you enjoy large meals at theme parks and would eat either three meals at any price or at least two expensive meals, you will save money with the All-Day Dining Deal. Also, there’s no rule requiring you to order an entree, side or dessert every time you go. So, if you’re a snacker who would enjoy a salad or dessert every couple hours — particularly with a soda — you might save. Just add up what you’ll realistically eat before you decide whether all-day dining plans are worth it to you. Busch Gardens Williamsburg meal plus drink deal might be a better fit for light eaters, those who want to share meals or those who want room in the theme park dining budget for funnel cake! My husband and I purchased a Meal + Drink Deal when we visited, and it was a good choice for us. 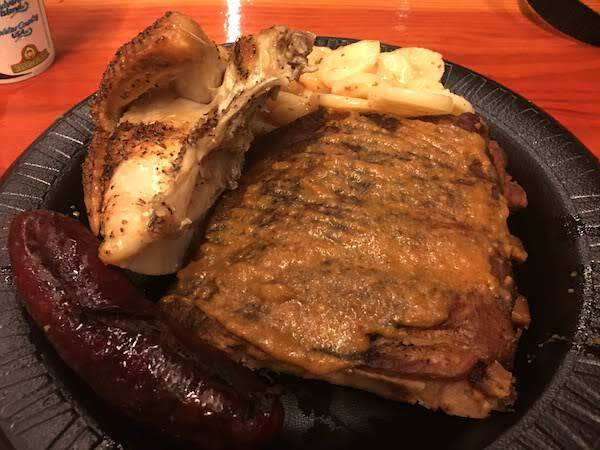 My favorite meals at Busch Gardens Williamsburg are the Smokehouse Sampler ($16.99) at Trapper Smoke House and the German Sampler ($16.99) with chocolate cake ($3.99) at Das Festhaus, especially if I can plan dinner at show time! Both these meals are huge. Since the Meal + Drink deal is only $16.99 and we could share, we definitely saved money with this plan. 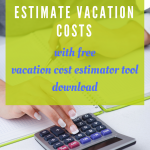 I could eat my funnel cake without guilt that I broke the budget! My husband and I split the Smokehouse Sampler for lunch and were comfortably satisfied. We got the German Sampler and cake for dinner and shared between ourselves and our daughter and could barely finish. So, meal sharing is a great money saver for us — with or without the drink deal. 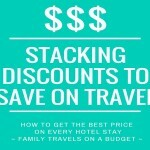 For budget minded travelers, like me, which meal plan is best? Honestly, there is no “one size fits all” dining plan. I’m glad that Busch Gardens offers three dining plan options so guests can pick the one that fits them best. For me, the Meal + Drink plan is best. It allows us to share the ribs we love without eating so much that we’re stuffed, and it leaves room in the food budget for funnel cake. If my boys were there with us, I’d get the All-Day Dining Plan for them so they could eat hot dogs, ribs and turkey legs all day long — between coasters, at least. enjoy funnel cake, cotton candy and/or ice cream in the evening (instead of dessert at meal time). Using these tips, you’ll save both money and time while still enjoying the delicious food offered at the park. Post updated June, 2018 to reflect current policies at Busch Gardens in Williamsburg, VA. Nowhere does this review state that you can bring food in. it clearly reads that they eat before they park. Thank you, Anonymous, for the update. On our visit to the park in May, the bag checking staff allowed our sandwiches, stating specifically, “As long as you don't have glass bottles.” The written policy is as you state, and I have updated the post accordingly. Busch Gardens does allow baby food, not in glass jars, and food for persons with allergies, not in coolers. My gosh.. I REALLY love chocolate so this for me looks like the absolute choco cake!!!! 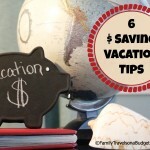 Thanks so much for these ideas we were thinking about going to busch garden this year, but I will use these tips if we do go, and we always pack food everywhere we go. WOW – that cake looks amazing and a zillion callories! I can't wait for our theme park to open – they have the best fries and corn dogs! Good to know! We're at Busch Gardens in Tampa almost every week, and I always wondered about the meal deal. I'm jealous that the Busch Gardens in VA will let you bring food in!!! Here they make you throw it away or put in in a locker. Darn! I'll be writing a post soon on summer travel for those with allergies. I'm allergic to seafood and live near the beach! If you can suggest any ideas, would you please email me? Thanks! My youngest has severe allergies, so we always have to pack food when we go somewhere…but that chocolate cake certainly does look delicious!